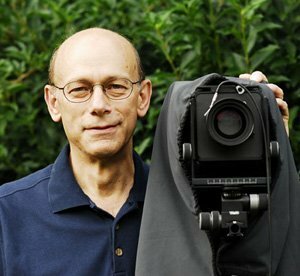 @OCC: Composition in Photography Workshop w/Norm Bell | Oxford Maryland Vacations! Photographer Norman Bell exposes the nuances of composition for an artistic eye. A workshop for active discussion. Any level of photographer will gain insights useful for advancing their existing level. $40 covers both days. No drop ins.